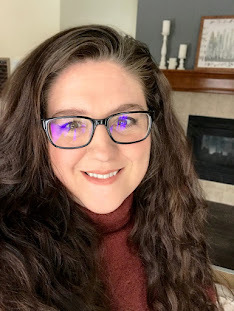 It's been way to long since I've posted but there are a couple reasons. 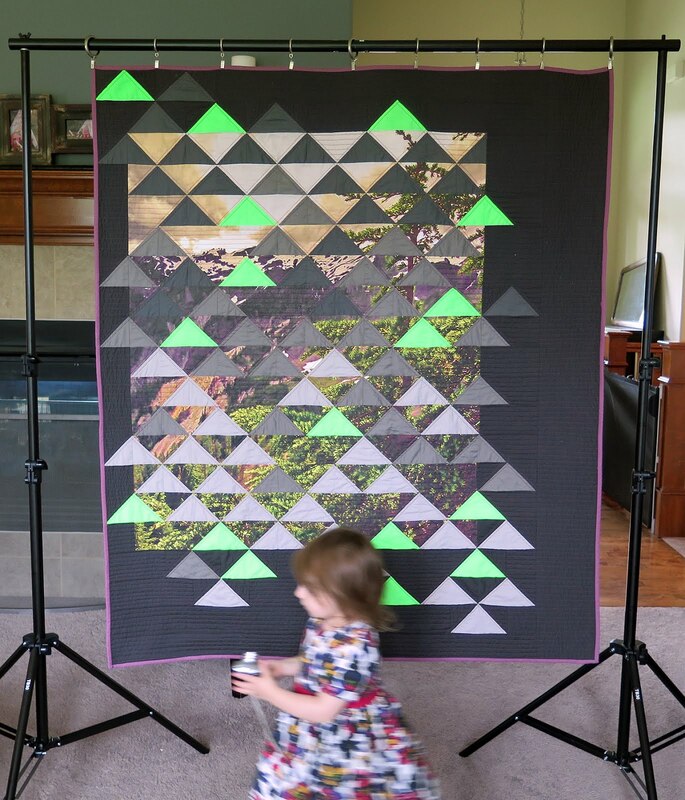 The first, I had to finish a project that I won't be able to share until September and next it just seemed to take forever to finish my Mt Baker quilt. It's 50" x 60". I'd been noticing a trend in graphic art which combined geometric shapes and photography. 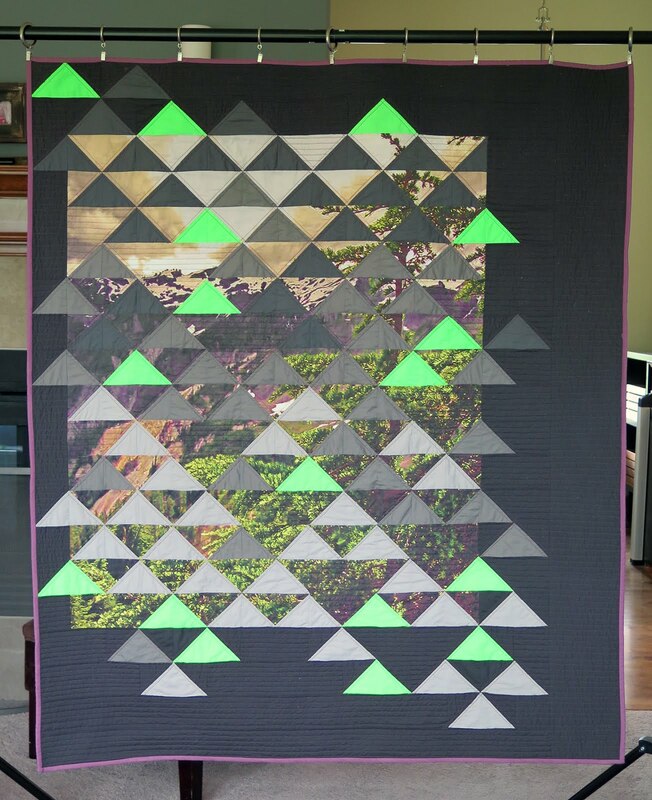 I thought that this could be done in a quilt and found a picture I took of Mt Baker. I had the picture printed at Spoonflower and used fabric from my stash for the rest of the quilt even the backing! 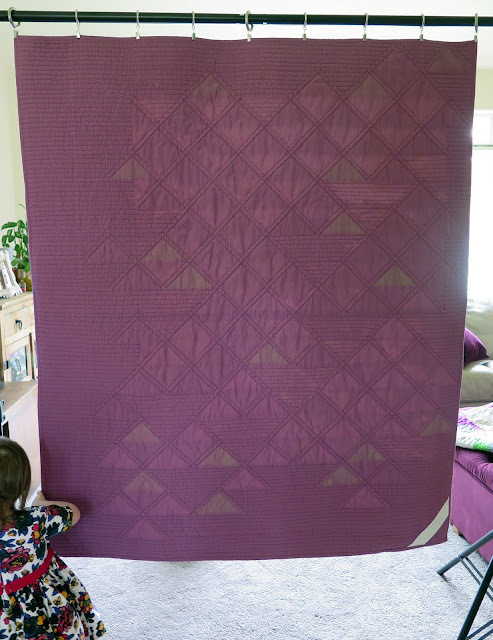 Again, I used my walking foot to quilt this project with 50 weight thread. 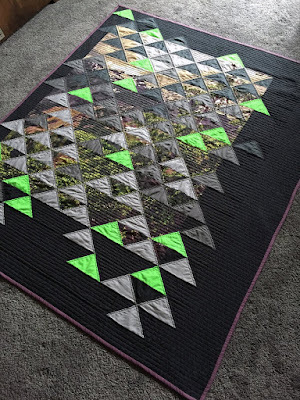 I'm hoping to branch out with some free motion quilting but after I decided to practice every Monday I broke my darning foot, of course. I now have a replacement and no excuse not to practice. I also have to share a picture of my daughter, CoraJoan, "helping." She runs around taking pictures with an old camera, mostly pointed the wrong way but she very happy to "help." Finally, I continue to work on the double wedding ring quilt but I have to do some layout work to finish piecing. 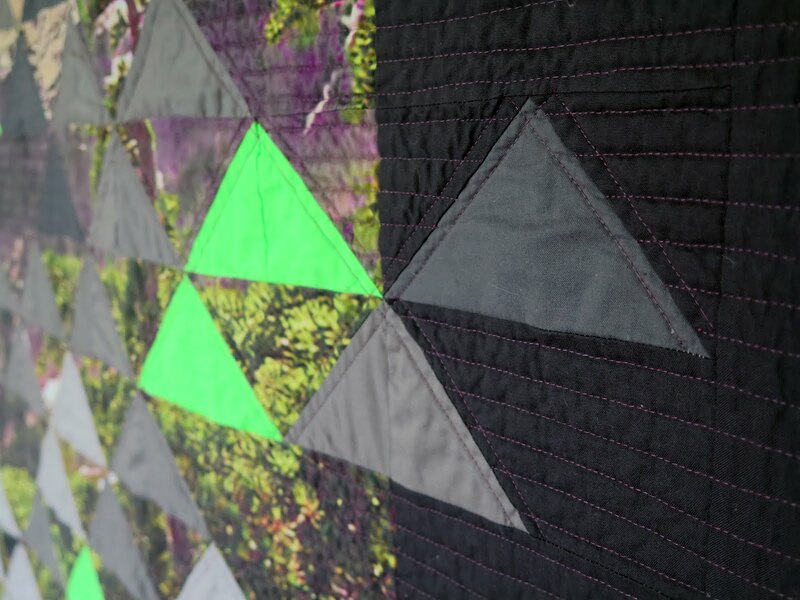 Thats a great quilt. I love the idea! The quilting is just perfect for this piece of art. Great work. Thank you again. 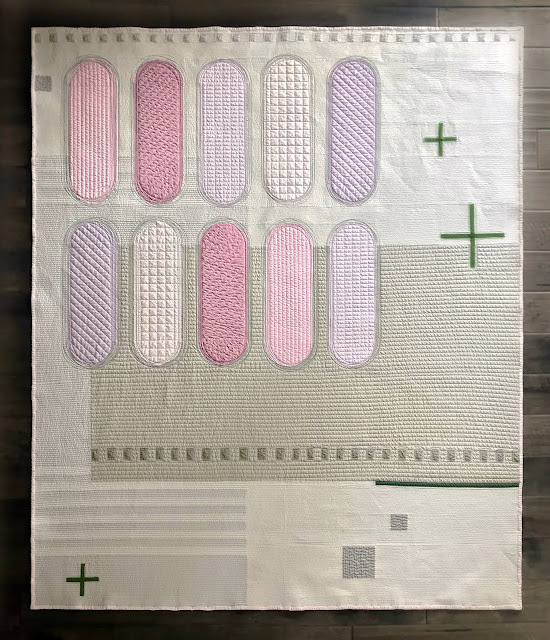 I was a little nervous at the start of this project hoping the picture was still recognizable after cutting it up and piecing it together again but I m pleased with the out come. Also I started following you on Flickr, I love those metallic stars, amazing!